8. GoUrl Pay-Per-Registration Example (multiple cryptocurrencies). Use it on your website. 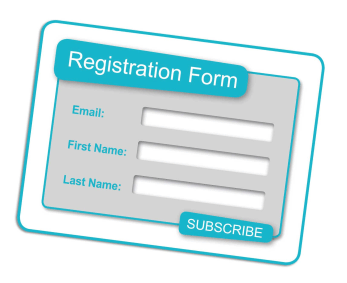 Website Registration Form. Protection against spam!